Pollen, mold, pets, or dust mites? If your eyes are watering and your nose is stopped up, you may be more interested in what will get rid of your symptoms than what’s causing them. Knowing that, though, can help you get lasting relief. 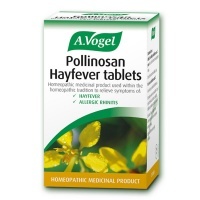 A.Vogel Urtica is a tincture health supplement that may be helpful as detoxifier, and for symptoms of Arthritis, Anaemia, Skin disorders and Hayfever. 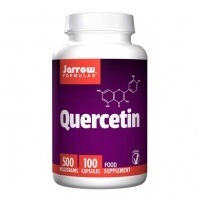 Jarrow Quercetin, a potent and versatile flavonoid and phytonutrient health supplement that inhibits the manufacture of allergic and anti-inflammatory mediators including histamine. 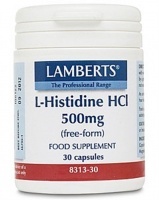 Lamberts L-Histidine HCl 500mg helps with hay fever and nerve maintenance.